Allow me the privilege to guide your journey to explore, expand and build new connections. I invite you to pause from your everyday struggles, find your inner self, and celebrate Mother Earth. 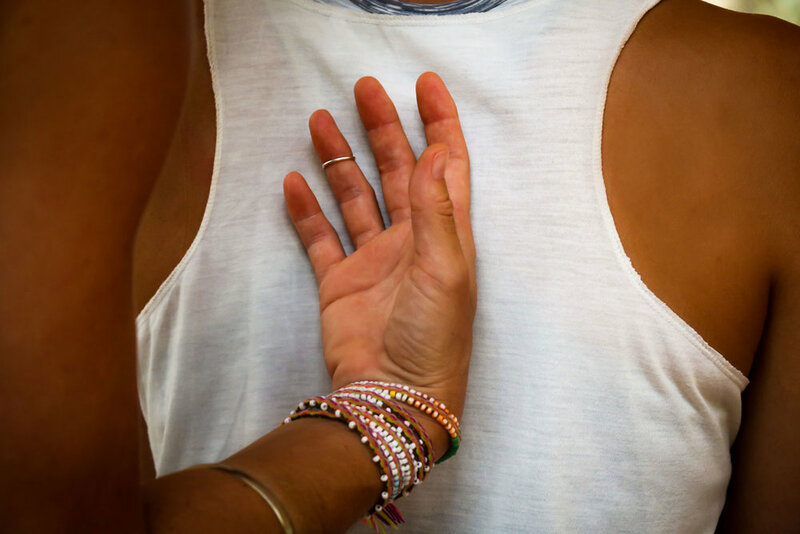 Meditation, Vinyasa & Yin Yoga, Creative Arts, Soul Motion™, selective ceremonies, and music are fundamental elements of our mindful approach to establishing a deeper bond with your soulful essence. I’m not here to change you. I’m here to help you recall existing connections with your inner self. Here and now. Beyond place. Beyond time. My program provides a variety of formats to rest, reorient, nourish, expand, and recharge your energy. Dynamically adapted to your individual needs and wishes. And it grows and evolves with you. Creative Arts, Yoga, Soul Motion, one-on-one sessions, community classes, or a combination of all formats will be used in our journey. With nature by our side. My mission – Be here. Be you. to re-open a path to your inner beauty, creativity, expression, and strength. Let’s explore and bring out the “you” you want to be. Life is a journey. May your path lead to inner peace, love, infinite gratitude for life, and heightened interconnection. I am humbled and blessed to join you on the road less traveled. Experience newfound trust, and a willingness to move like never before in the warm embrace of Mother Earth’s lush surrounding. Let’s begin. Here and now. Breathe, open your heart, and feel the earth under your feet. Create space in your body and mind to listen, discover, and find your inner joy. 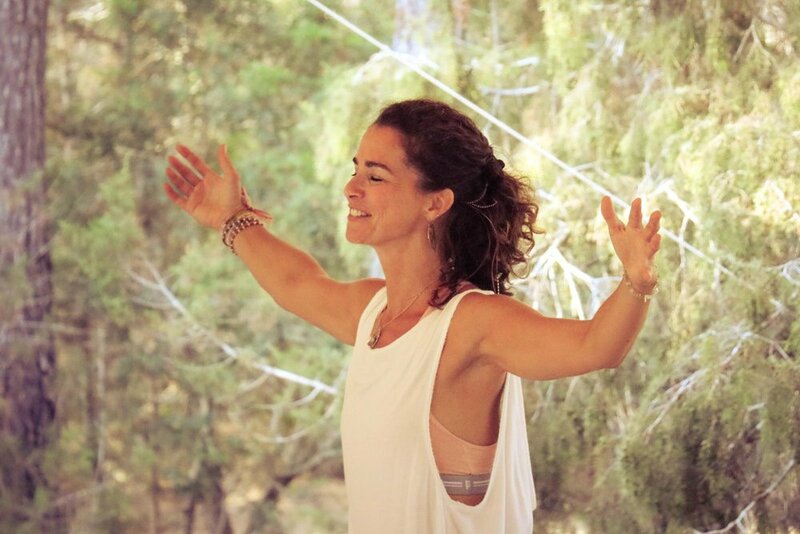 Retreats offer a time-out, away from distractions and noise, merging into the sound, scent and wisdom of nature. 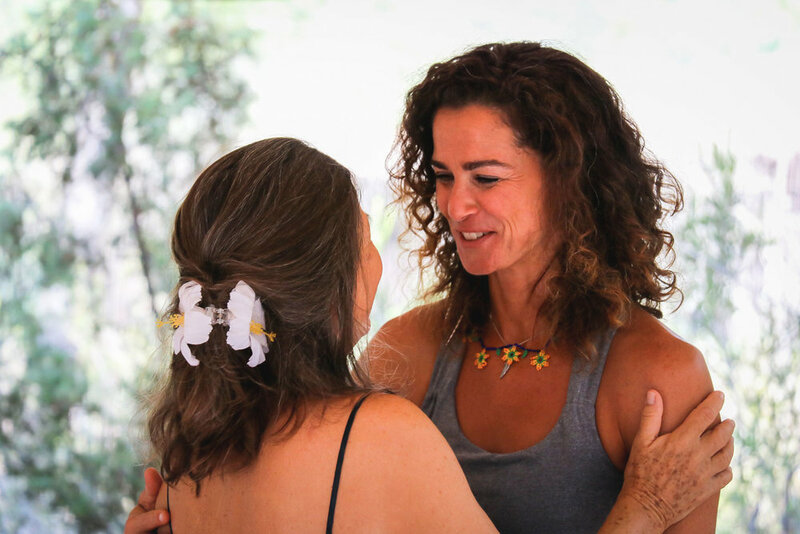 Wisely chosen retreat locations, guest teachers and healing artist are all part of our ceremonial journey through a spacious program of inner discovery, mindfulness, movement, music and deep listening. Sich auf den Weg machen, eine Praxis zu finden, die es dir erlaubt, langsamer zu werden, loszulassen und in Kontakt mit dir zu kommen, braucht Mut, Entschlossenheit und Bereitschaft. We foster a deeper listening to the gentle voices of our body and heart, to practice following their leads. Wo Worte fehlen oder nicht ausreichen, spricht der Körper. Wo der Intellekt nicht greift, spricht der Körper. Um die Sprache des Körpers zu verstehen, braucht es Raum für Stille und Vertrauen.